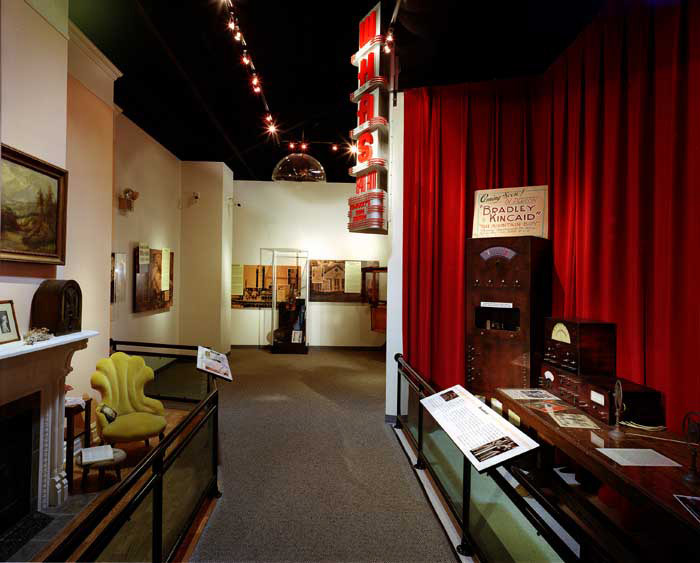 The Kentucky Country Music Museum and Hall of Fame is a state-of-the-art Interactive Museum and Hall of Honor, honoring the contributions of native Kentucky music and artists to American Country music. It is located at Renfro Valley, Mount Vernon, Kentucky. 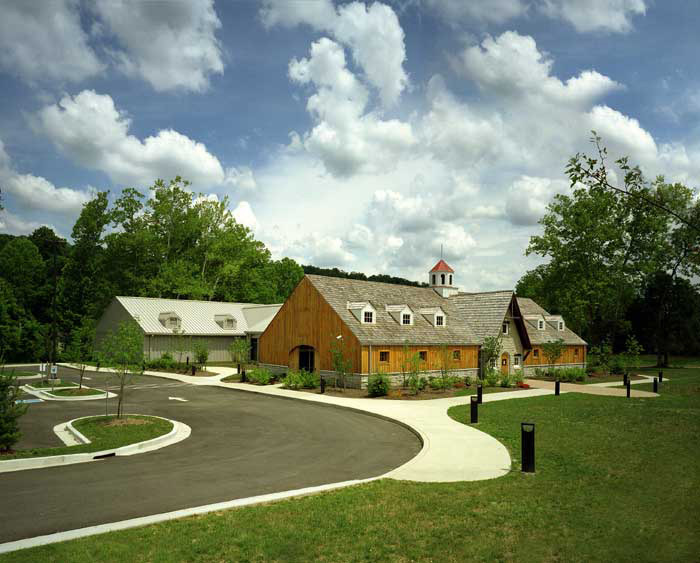 CMW restored and renovated the large barn to house three major parts. 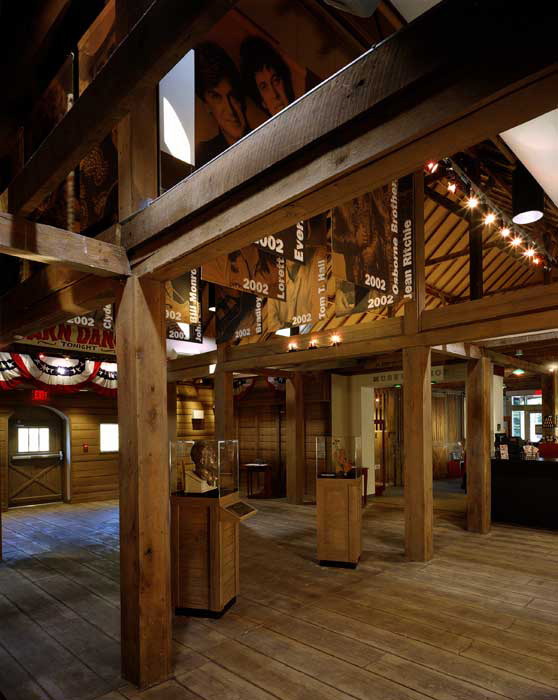 An original, historically significant horse stable acts as an inspirational portal to the museum. 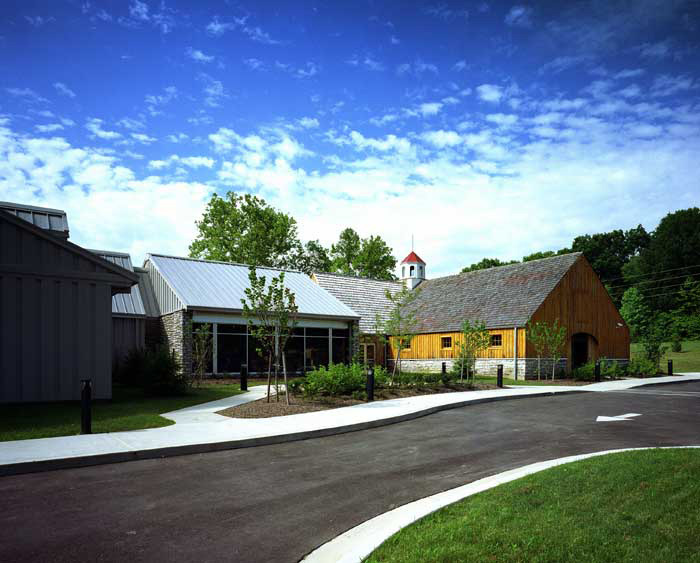 The stable was completely renovated to include a grand entry and gathering area, gift and souvenir sales area, restroom facilities and a catering kitchen. Original beams were kept intact. 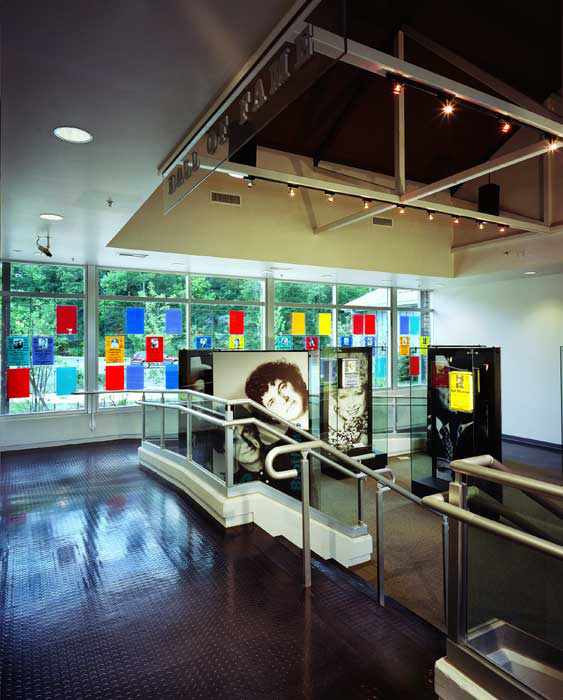 Ad addition was built to house the “Hall of Fame” and exhibit spaces. 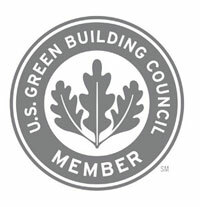 While the new addition is larger than the initial stable area, it was designed not to overshadow it, but to compliment the historic integrity of the building. 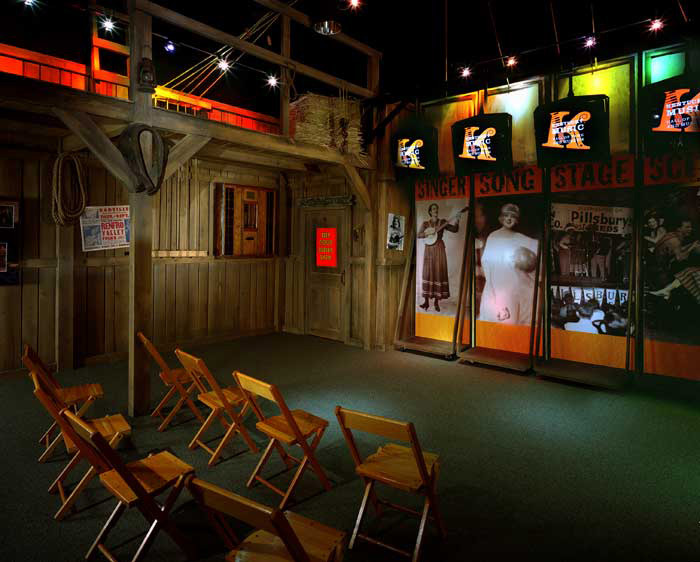 The interactive exhibit spaces do more than just tell a story; the visitors are engrossed in the song, stage and scene of the music. There are musical instrument rooms, a functional sound booth and a blue screen studio where the visitors can actually perform. The newly constructed areas house offices, exhibit setup areas and mechanical spaces. In order to take advantage of the picturesque outdoor setting, the site design included two outdoor courtyard areas. The first is at the front of the building off the parking area to allow for gathering and allow for future statuary and outdoor exhibits. The second courtyard is more formal and serves as an area for a variety of outdoor events and gatherings.